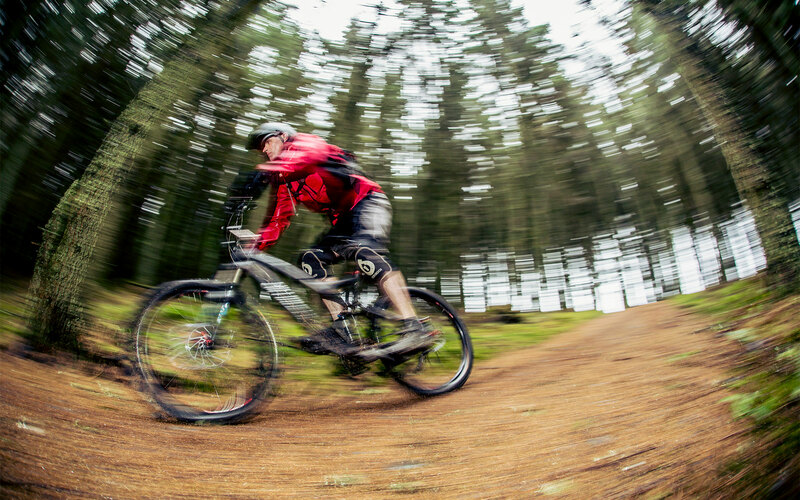 So you have a good level of fitness and you want to give mountain biking a go? This is a great route to try before embarking on the longer ‘intermediate’ routes. It is still 12km in length, and there is a gradual climb up through the forest until it splits with the intermediate route at the top of the forest. 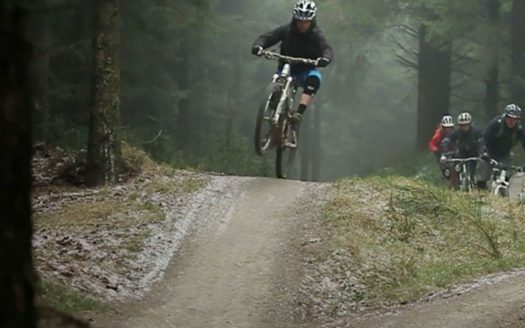 Then comes the essence of what mountain biking is all about – you are rewarded for your uphill climb! A great flowing trail can be enjoyed back to the Centre – which is mostly comprised of gradual downhills – but interspersed with a few gentle uphill sections, just to keep you on your toes! This route also has a selection of small humps (rollers) and other features to add a degree of challenge! The route can be wet and muddy in places depending on the weather conditions.